Yes, once again I’ve been very quiet on my blog. My desire is to again write new Bible studies each week, so I hope you’ll be seeing another post from me soon. In the meantime, I thought you might like to hear what our family has been up to and why we’ve been so busy. 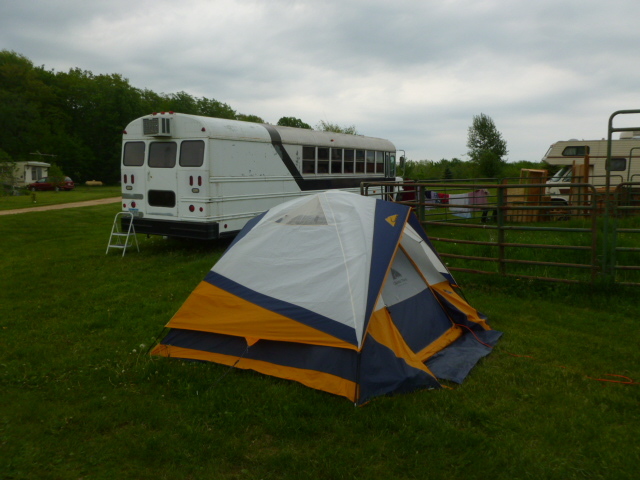 In May, we purchased an old school bus, a used 15-passenger van, and a 25-foot travel trailer from the early 1980s. All three need to be fixed up before we’ll be able to live in them, but eventually these will sleep our entire family. We then started to pack up all our things, selling most of it. By the end of May, we had moved out of our house to a farm nearby. Our friends offered to allow us to camp near their barn, where we have access to water and electricity. We have a big tent as our “master bedroom,” our girls are sleeping in a borrowed RV, and the boys sleep up in the empty bus at night. We have a canopy tent for our kitchen and a shower tent for our bathroom. In the daytime, I work online, continuing to write curriculum for HomeschoolingTorah and Foundations Press. Kraig and the kids work on remodeling the bus. We plan to stay here for a few more weeks, until we get the bus livable, even if not fully completed. We then plan to drive to Michigan to stay a few months with some families who are wanting to get established in Torah. We also hope to spend some time with grandparents before eventually heading to the southern states for the winter. Our desire is to be somewhat flexible, so that if YHWH brings a need into our lives, we can be free to pick up and go to help meet that need. However, during the first several months, our desire is to visit family that is spread across this country, whom we haven’t seen in many years, before our children grow up any more! 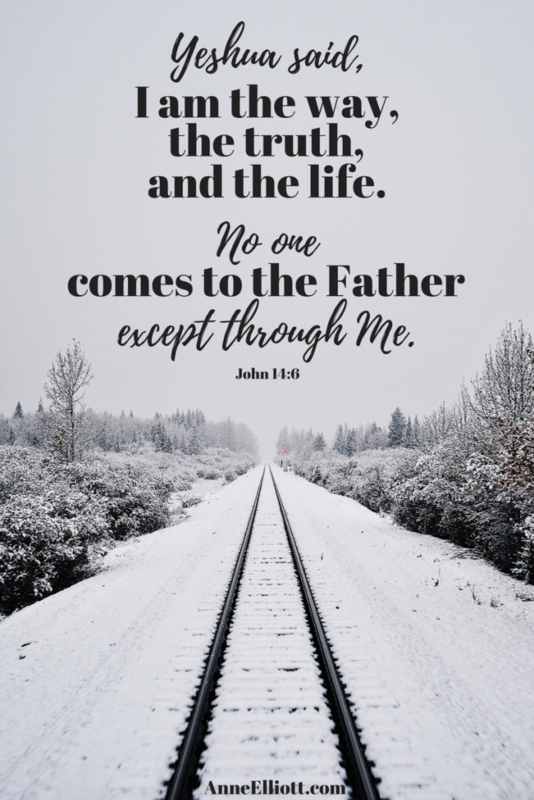 As we travel, we hope to visit Messianic congregations on Sabbaths to encourage them, visit friends we’ve only “met” online, and be a help in any way we can. We started a new blog to tell about our travel adventures, share pictures, and explain how to renovate a school bus for others who are interested. You can subscribe to our blog updates to hear about our travels as we go. If you’d like for us to visit you as we go through your state, contact us and we’ll pray about it. Can you share what you guys are up to now? 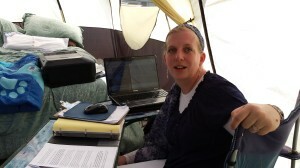 (9 months later) are you full time RVing?